Signature is holding a stakeholder conference tomorrow, 1 October. On 26 September, the key results on population, ethnicity, identity, language, religion, health, housing and accommodation from the 2011 Census in Scotland were released. 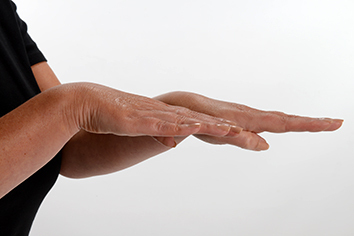 HM Revenue & Customs (HMRC) are running a pilot to introduce a new service for their deaf customers. The pilot will run from 2 September 2013 until 31 October 2013. National charity and leading awarding body in British Sign Language, Signature, is preparing to exhibit at this year’s Language Show Live. Deaf students applying to university now have additional support from UCAS, with seven new videos available in British Sign Language. On Tuesday 17 September, we were proud to be present as the Liberal Democrats annual conference voted unanimously for the motion, “Recognising a Legal Status for British Sign Language” (BSL). This was proposed by David Buxton of the British Deaf Association, in his capacity as a member of the party. Having listened to feedback from our centres, we have made some improvements to My Signature. Users will see that it looks a little more like our website and we have also made some functional changes. 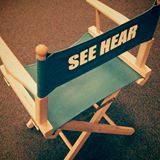 We are happy to tell you that, following reports that BBC See Hear was under threat, it has been re-commissioned until 2015. The popular magazine programme will return to our screens on Wednesday 18 September. On 17 September, Signature will be attending a business lunch with Mark Hoban, the Minister of State for Employment. Mark will speak on the youth contract, a UK government initiative aiming to get young people aged 18 to 24 into employment through various incentives for businesses. As part of our ongoing lobbying and campaign work in the area of deaf communication, we are attending a conference today, 12 September, 'The Future of Local Government Marketing and Communications'. 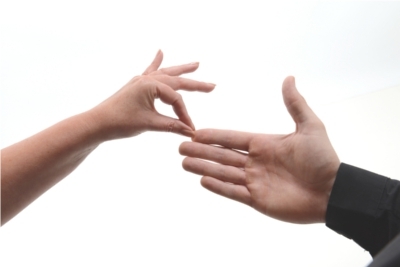 Are you learning British Sign Language with Signature? 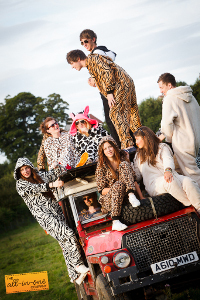 Are you a fan of Onesies?